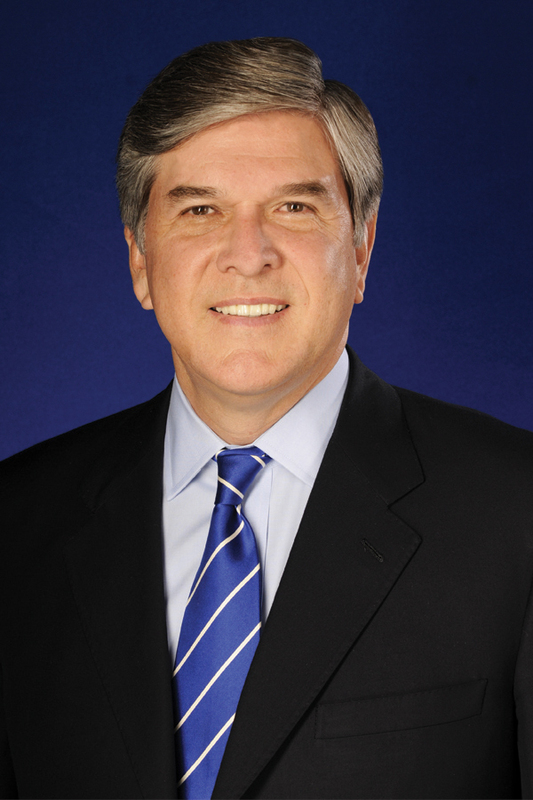 National Association of Broadcasters President and CEO Gordon Smith released a statement yesterday regarding Representative Anna Eschoo’s (D-CA) draft bill on retransmission consent rules titled “The Video CHOICE (Consumers Have Options in Choosing Entertainment) Act.” The full language of Eshoo’s bill can be seen here. The bill would give the Federal Communications Commission more power to intervene when broadcasters and pay television providers reach an impasse in retransmission consent negotations similar to the CBS/Time Warner spat that ended earlier this month. The bill, as written, would strip broadcasters of much of their negotiating power leaving pay TV providers with less incentive to negotiate in good faith. Eshoo’s press release on the bill is below, followed by the NAB statement. 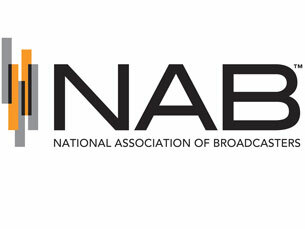 Wholesale Unbundling of Broadcast Stations in Retransmission Consent Negotiations Prohibits a television broadcast station engaged in a retransmission consent negotiations from making their owned or affiliated cable programming a condition for receiving broadcast programming. 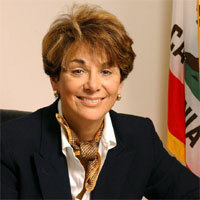 “I have great personal affection for ranking minority member Eshoo and have long admired her thoughtful approach to legislating. I am therefore surprised by the pro-pay TV slant of her retransmission consent draft bill, which could embolden pay-TV giants to continue to game the system rather than negotiate in the free market for programming most valuable to viewers. “Fundamentally, there is no such thing as a ‘black-out’ of broadcast TV programming. Our programming is always on, and always available to viewers on multiple platforms, including free to over-the-air antenna households. “Our overriding goal is to increase viewer access to broadcast programming. A truly ‘pro-consumer’ bill would ask whether Time Warner Cable’s attempts to restrict that access to only its ‘TV Everywhere’ model does the same. “Moreover, it is troubling that a proposal billed as ‘pro-consumer’ continues to allow pay-TV providers to avoid viewer rebates for loss of broadcast TV programming during a disruption. Coincidentally, the draft bill is also silent on ending the practice of charging consumers upwards of $200 in ‘early termination fees’ to shift to another pay-TV provider during a disruption. “Time Warner Cable, DirecTV and DISH are spending millions in Washington manufacturing a crisis over retransmission consent, when in fact it is these three companies responsible for nine out of 10 disruptions of service.